New Delhi (PTI): Railway Minister Suresh Prabhu today reached out to private players for the creation of new design wagons to cater to market demands. 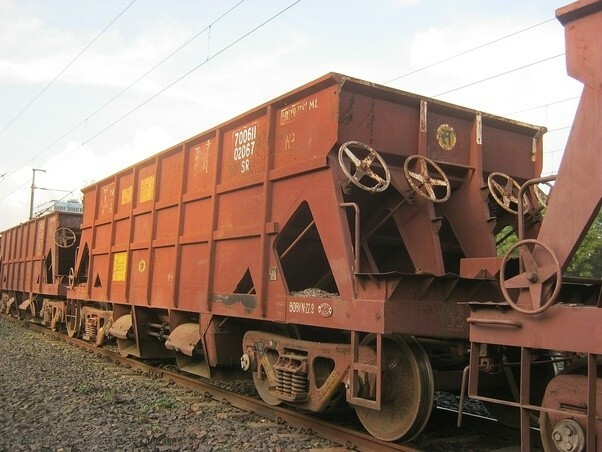 Besides conventional goods such as coal, fertiliser and iron ores, the railways is also planning to carry agri products in a big way in customised wagons. “We are making the railways’ freight sector customer friendly and the new alternatives in wagon design are another step towards it,” Prabhu said at a conference on new wagon design here. The conference was attended by representatives from wagon industry and senior railway officials. “I am sure new alternatives in wagon design through partnerships will increase our share in freight. In my first budget speech, I stressed on partnerships. We are working on partnerships in freight sector also,” he said. Prabhu described it as a win-win proposition and said their customers and the railways would benefit fromt this. The railways recently launched a mission for improving coach interiors and strengthening safety features in partnership with private players. Hoping the outcome of this conference would bring new innovative ideas, Prabhu said new designs would increase its freight volumes. It will also set the roadmap for the wagon designers and manufacturers to provide appropriate freight stock.